Want the guidance from dozens of websites compiled together in one easy place? 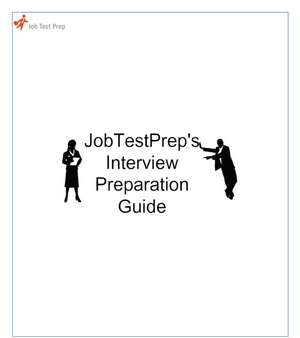 Look no further than JobTestPrep's free PDF guides. 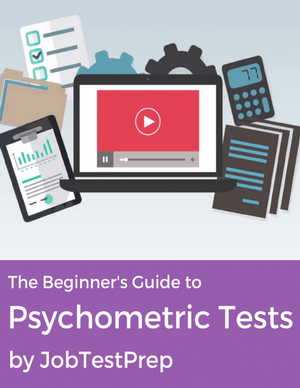 These guides pull together all the advice you need to ace your psychometric test, outlining it in clear, easy to navigate documents. Pulls together advice from law firms about how to approach their application forms. Covers vacation scheme or training contract application forms. Looks at the different challenges you may face on an application form. Provides tips and guidance on how to answer each section of the assessment. Explains key areas of preparation ahead of an interview. 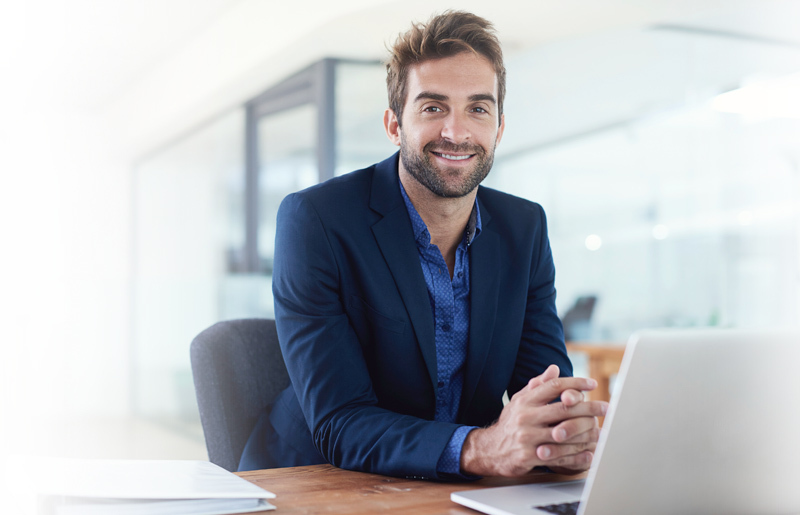 Introduction to the interviewer and how to approach him. Advice on how to face the interview as a candidate. Tips for the interview itself. Common questions and some ways to answer them. All the formulas you need in order to succeed on your numerical test. Definitions of confusing maths terms. Featuring a number of examples. Learn more about test results and score interpretation from CEB's SHL. These PDFs include the practice questions that appear on our free online aptitude tests across the website. Below you will find detailed answer explanations for the questions seen on the websites of three leading assessment companies: Kenexa, Saville, and Talent Q.
JobTestPrep provides tailored practice tests for many leading test providers, including CEB-SHL, Revelian, and Cubiks online test, which are designed to reflect the specific format and content of the tests in order to give you the best practice experience possible. Start practicing today and improve your chances for success.